Bat Season Is In Full Swing! 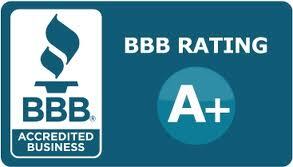 Wildlife Control Solutions is recognized as an accredited business with the St. Louis Better Business Bureau. We are proud of our A+ rating and work hard to ensure that we maintain it!